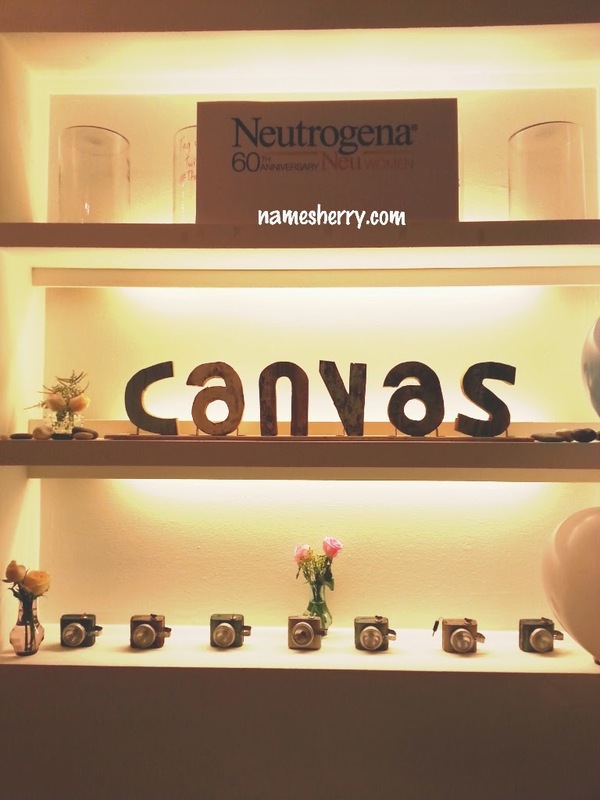 I took part in Neutrogena Malaysia Facebook for the Healthy Beauty Hang Out session last week for a pampering session of medi-pedi, small beauty talks and sharing session with all #neuwomen. The Healthy Beauty event to rejoice their 60th anniversary. 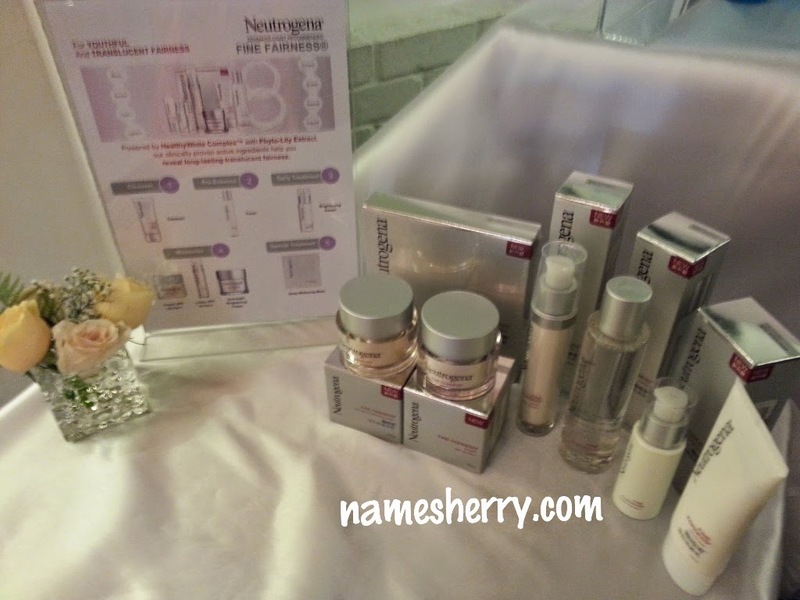 Thank you Neutrogena for this invitation to the private event. It's my first time to go The Canvas, it's located at Damansara Perdana, I round few times to find parking. 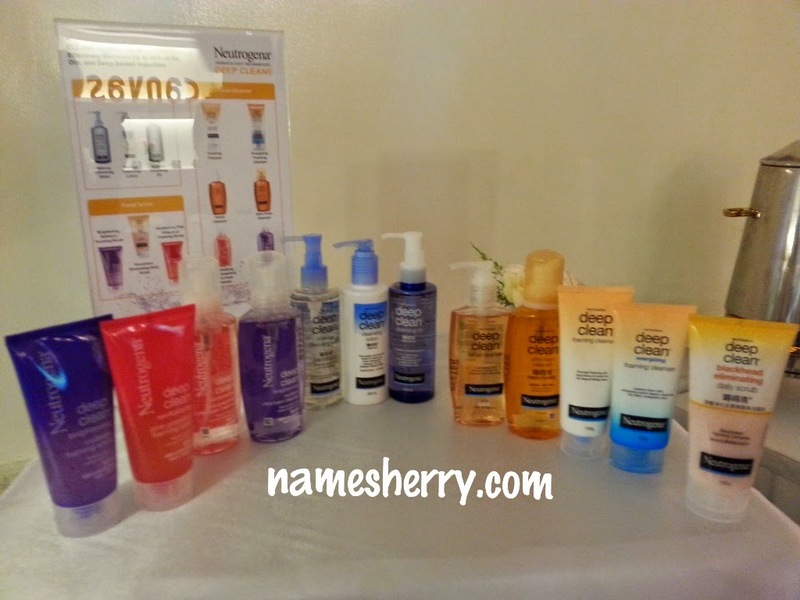 At the event they are many Neutrogena skin care products to try, just look at the pictures for the range of products. From the event I understand more about my skin and the products, do you know that if you are having acne or pimple you are not suppose to use any whitening products. Fine Fairness is the range for whitening, people who has pimple/acne need to treat their acne or pimple first before using this product. 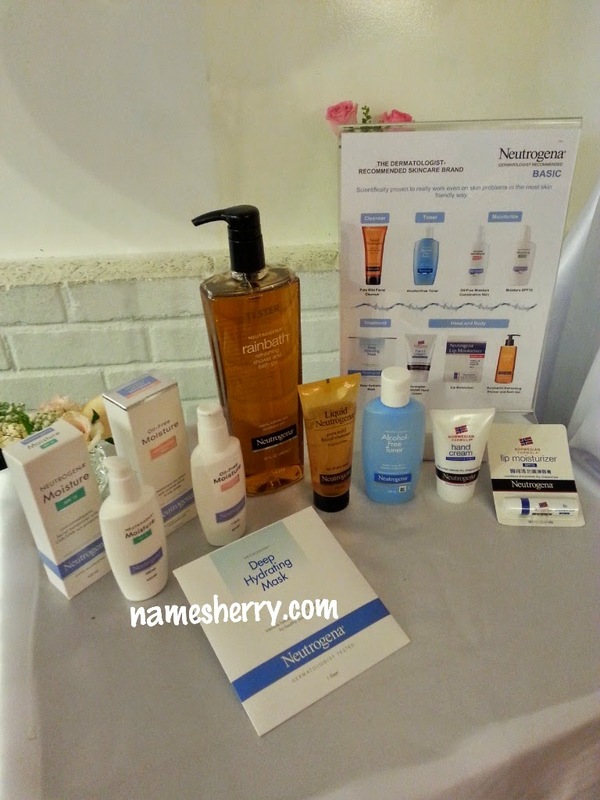 Ageless Neutrogena is suitable for age of 25 years old and above to use. I tried two of the products before I see this full range, I tried the cleanser and Ageless lotion. This range is not advisable for oily skin type. 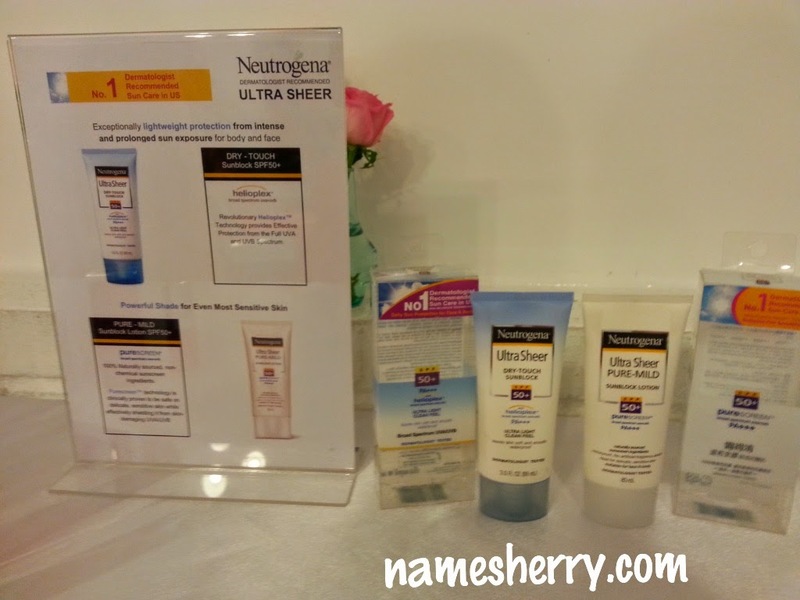 Neutrogena Ultra Sheer can be use for body and face. They have the suitable product for sensitive skin too. From this event, we get to know more about each other during the sharing session of everyone's favourite product and Q&A sessions where we can ask about the products. 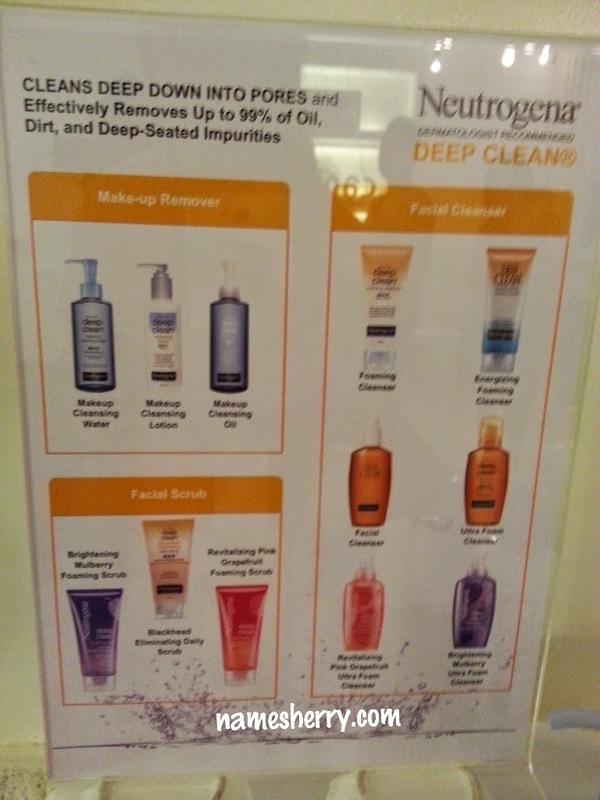 above Fine Fairness Neutrogena is the range for whitening, people who has pimple/acne need to treat their acne or pimple first before using this product. 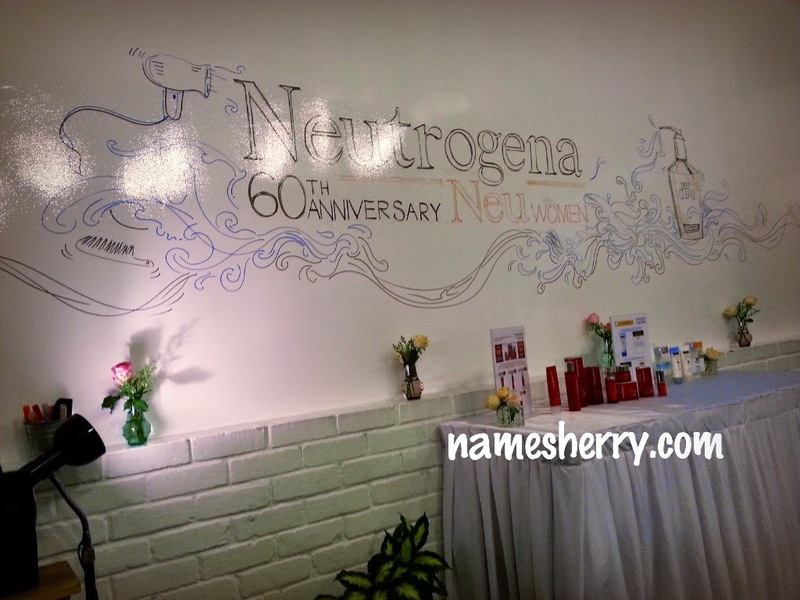 It's my first time to attend Neutrogena event, I find this Healthy Beauty Hang Out session interesting. At the end of session we get to enjoy medi-pedi. 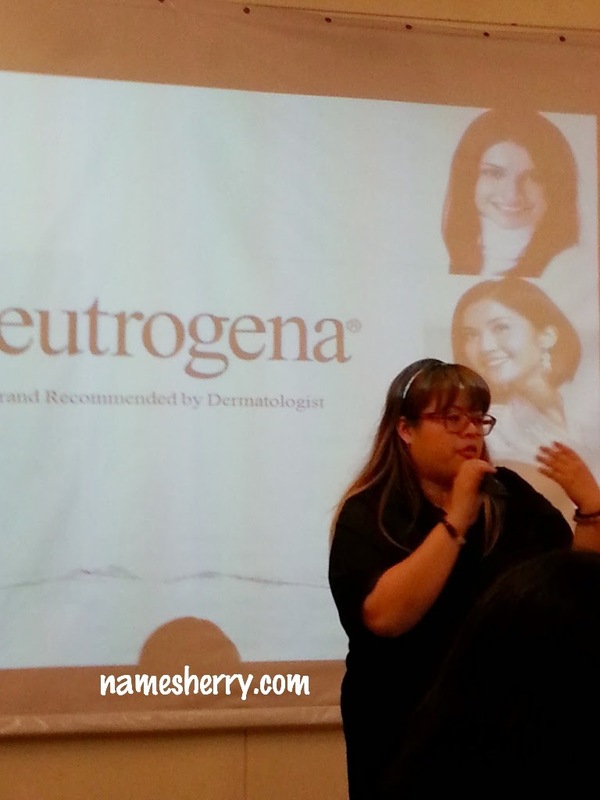 above is Cindy, she explains on how to the Neutrogena products step by steps, and even makeup tips on using makeup. Eyeliner pencil or liquid eyeliner, Cindy says that liquid eyeliner last longer. She advice that we can also use eyeliner pencil first then only applied the liquid eyeliner on top of it. 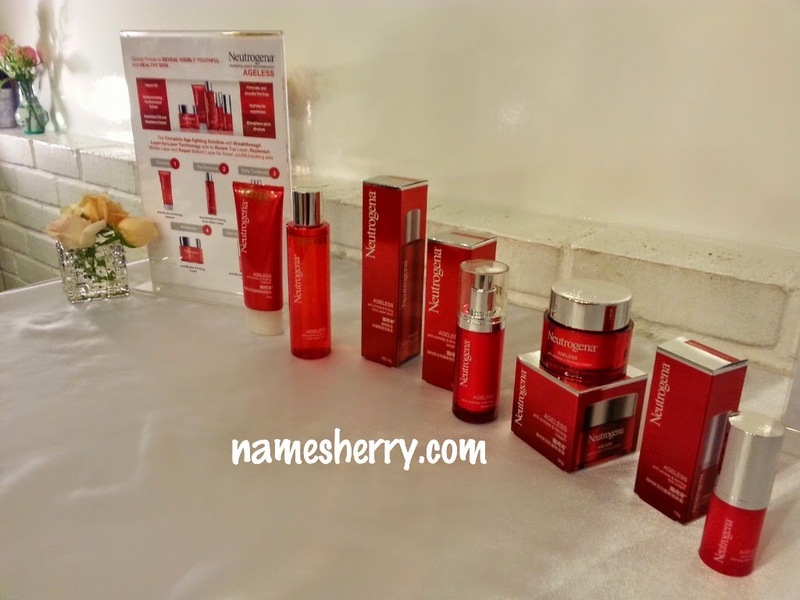 Refreshment was serve during the event, after the event everyone goes home with goodie bag and Neutrogena umbrella. Oooh. Used to use Nuetrogena. hi Rose, which product you used, I mean which range? Hi Sherry, I never knew that you shouldn't use whitening products when you have acne. Will keep that in mind in the future, when my pimples starts appearing, normally during my period cycle. By the way very informative. Thanks for sharing. Hi Melissa Mah, you are welcome.